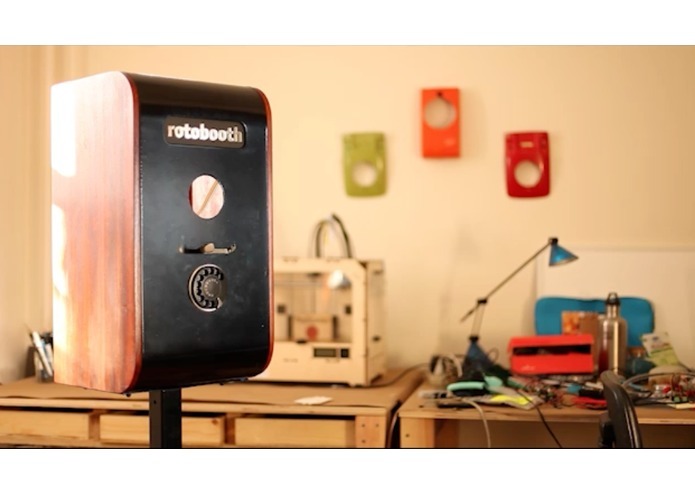 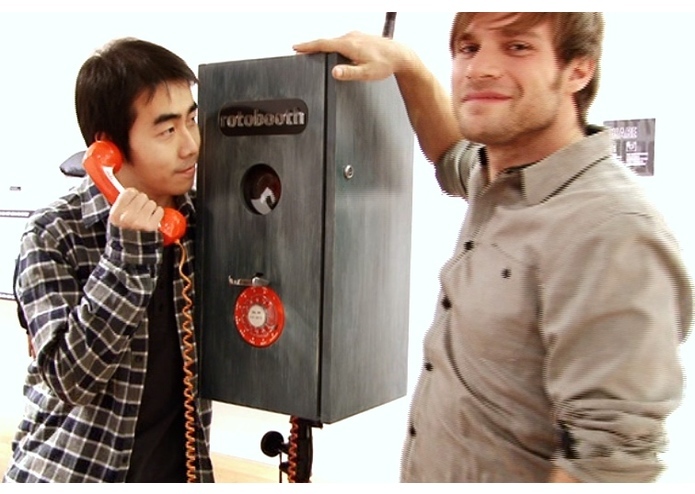 Rotobooth is a photobooth controlled by a rotary dial. 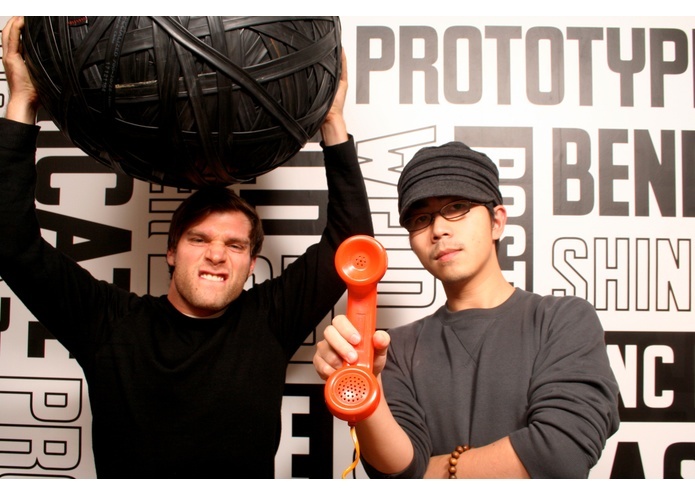 Users dial their phone numbers, step back, and smile. 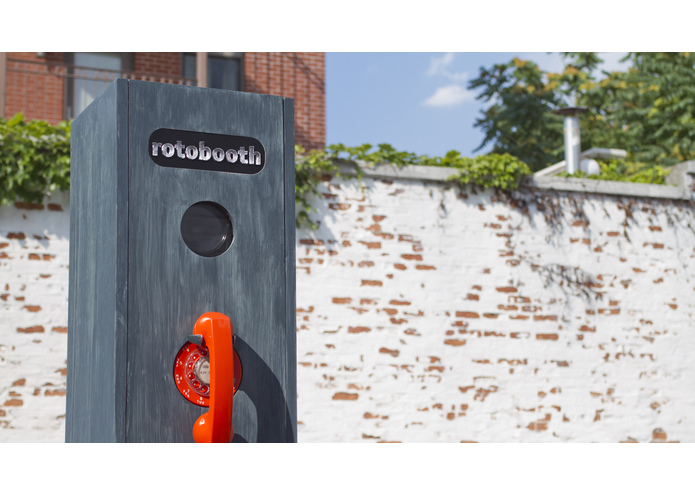 Photos are sent to their phones via text message and can be automatically posted to the client’s Twitter, Facebook, Flickr, and private photo galleries, depending on how the Rotobooth has been configured. 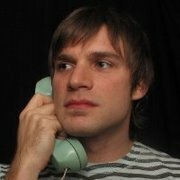 Once the photo has been delivered to a user’s phone, it can be shared even further, to the subject’s social sites, which include Pinterest and Google+ in addition to the aforementioned social services.